Call those wings? They’re barely tethers! Why do you only come out at night? Can you see your reflection in the moonlight? – All the better to sniff out frozen ants! – Better than a fern or rugby pants! 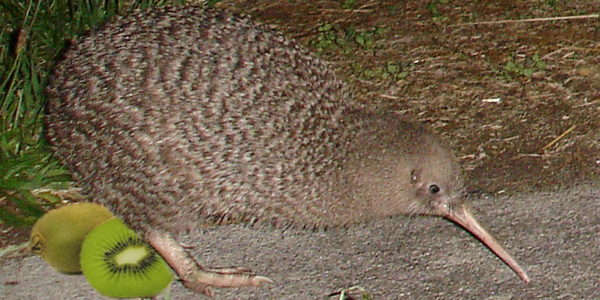 Distant Kiwi, can I get you some glasses? Or will you forever hide in the night?